We’re delighted to have started work on a new website for the Ulster Orchestra. After a competitive pitch process, Northern Ireland’s symphony orchestra chose us to ensure its digital presence is hitting all the right notes. We will be designing and building the new website, which will sit on the Kentico content management system. The orchestra wants the new site to be welcoming, light-hearted, modern and innovative. They also want it to be a highly intuitive and user-friendly site that appeals to all ages. On a practical level, the website will display information on forthcoming events, the orchestra’s musicians, its history and its community and educational work. There will also be ways for visitors to support the Ulster Orchestra, including the ability to make a donation. We will be seeking to put our creative stamp on the website – and fulfil the brief – by ensuring that the functionality required is delivered in an innovative and imaginative way. The orchestra’s new season begins in September, so the new website will play a key role in promoting the exciting events that will be on offer. If you know anything about our processes, you will be aware that we do not simply jump into designing the website once we get the go-ahead. That would be similar to the orchestra starting to play with no sheet music, no conductor and no rehearsals – they might just about make it work, but it would not be anywhere near as effective as it would be if they were getting direction and had done the right preparation. In our case, that means conducting user experience research to find out precisely what the website needs to achieve, what the expectations of website users are and how the website should be structured in order to get those two aspects working in harmony. 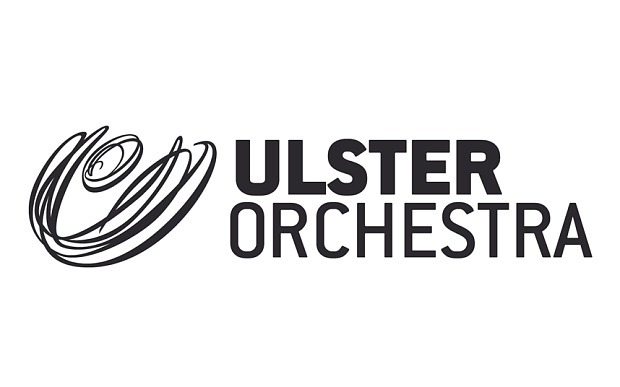 Fortunately, the Ulster Orchestra has a similar mindset about the importance of user experience and is being proactive by gathering as much input as possible from its customers, who have been asked to complete surveys that will inform decisions about the new website. Those surveys and the rest of our UX work will feed into our design and development process and ultimately into the website itself, which we look forward to showing you in due course. See examples of our previous work.